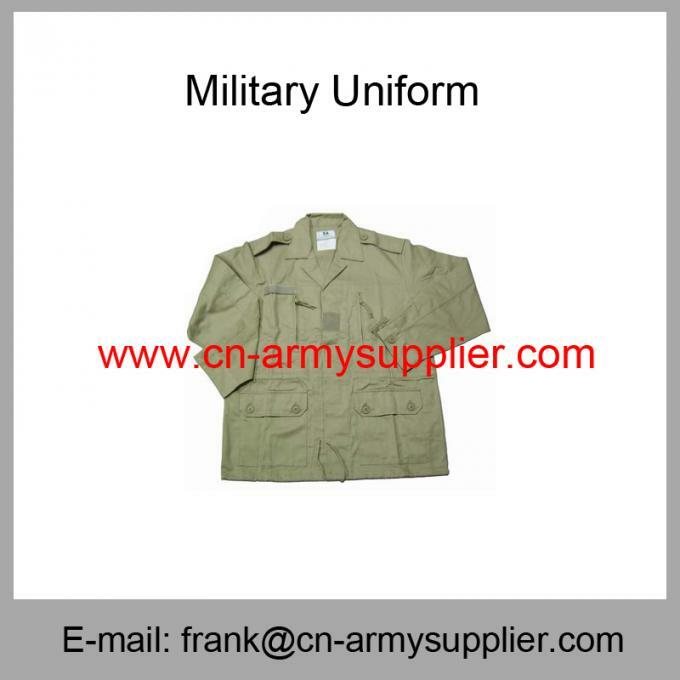 Equipped with professional Cotton Polyester Army Police French Military Uniform factory, HengtaiBoyu is one of the leading China F1 Uniform,F2 Uniform,French Army Uniform,Working Clothes,Training Uniform,Track Suits,Fatigue Uniform, Police Uniform, Military Clothing, Camouflage Uniform, Military Wool Uniform, Military Track Suits, Military Overall Uniform,Battle Dress Uniform,BDU,ACU manufacturers, welcome to wholesale cheap products from us. 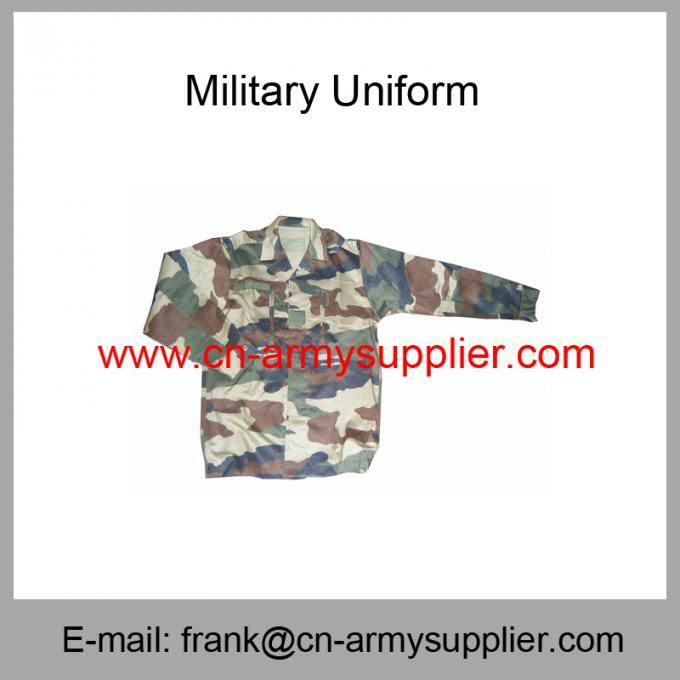 HengtaiBoyu offers high color fastness, tear-resistant, break-resistant Cotton Polyester Army Police French Military Uniform. 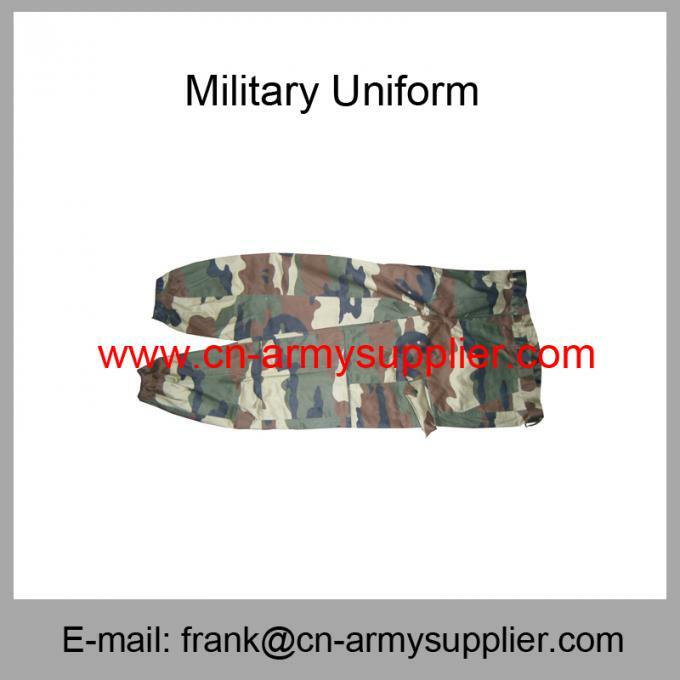 Our company is a successful manufacturer and supplier, we devoted ourselves to Army Uniform many years, we will provide excellent service and competitive price for you, we are expecting to become your long-term partner in China. Color Army Green,Navy Blue,French Army Camouflage as per buyers' requirement from different country Armed Forces. 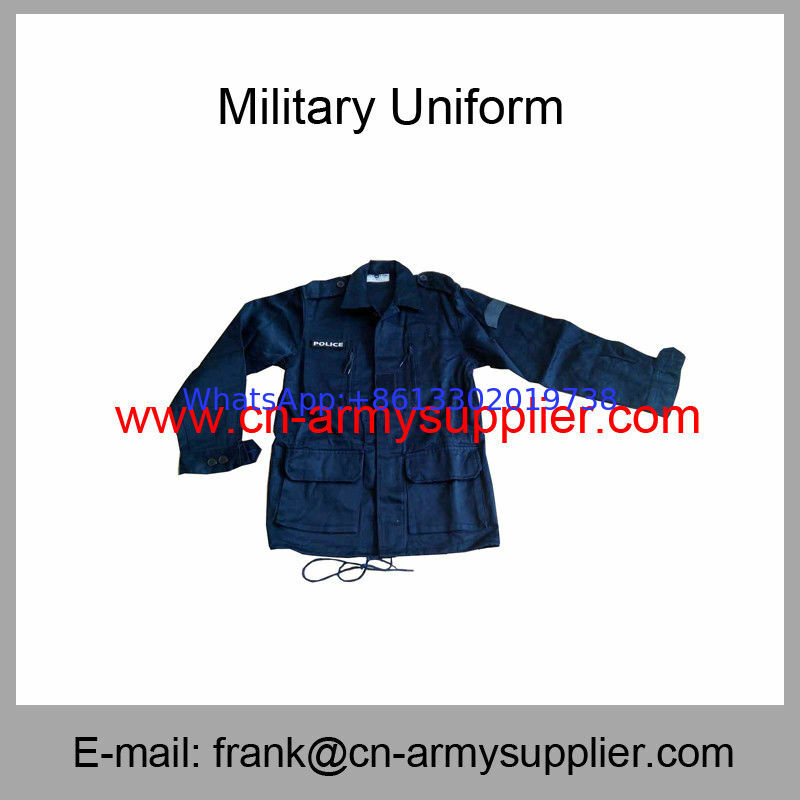 Style French Style Army Uniform,Erect pockets,bottom elastic band,cord,etc.